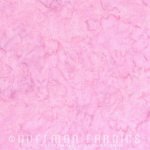 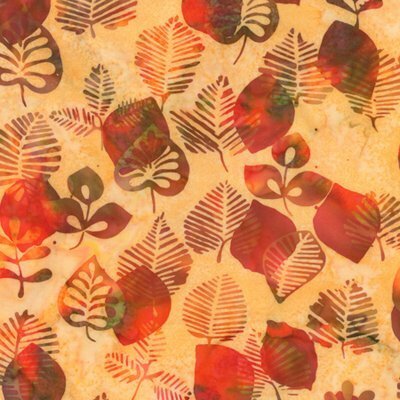 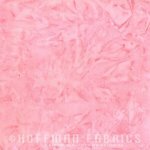 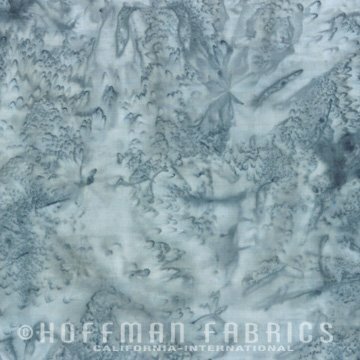 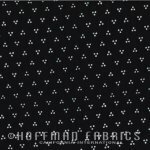 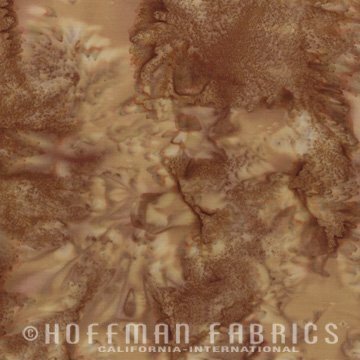 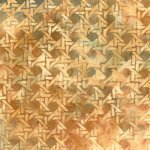 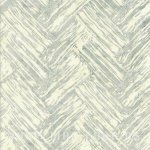 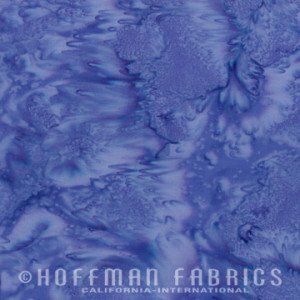 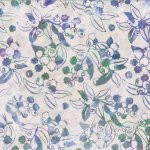 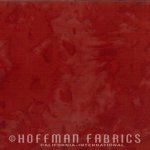 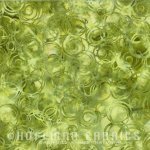 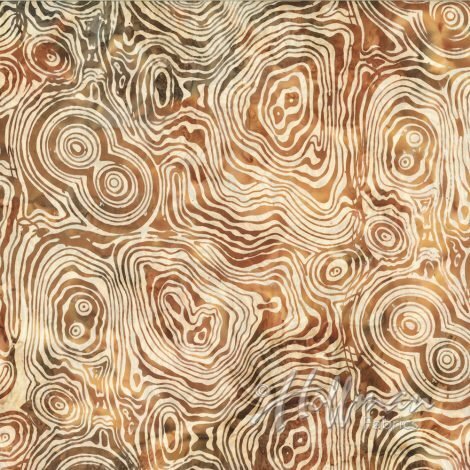 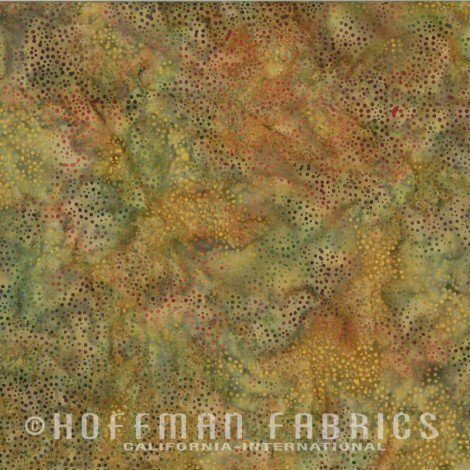 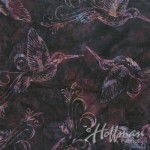 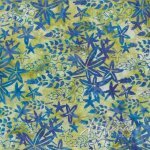 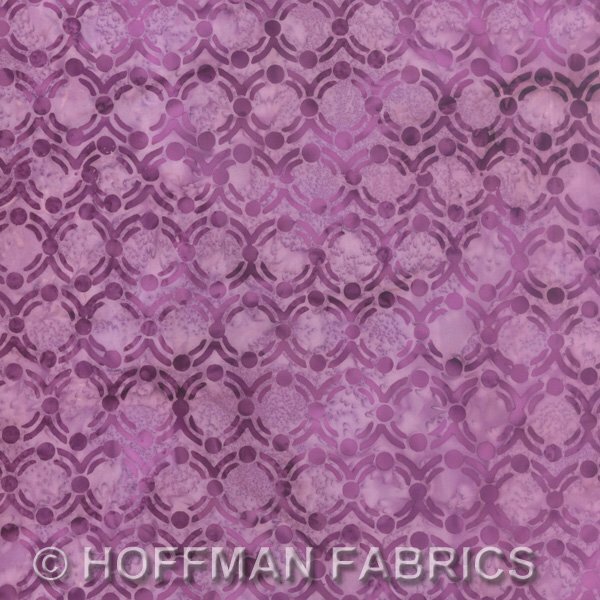 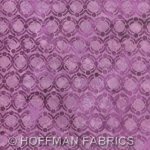 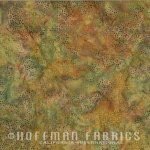 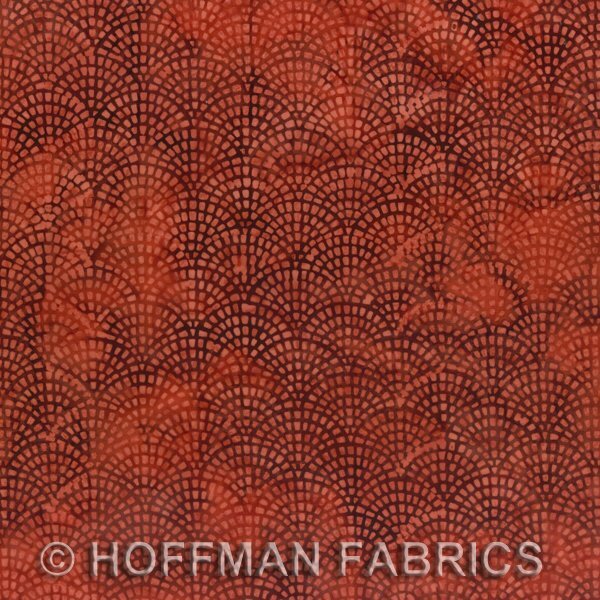 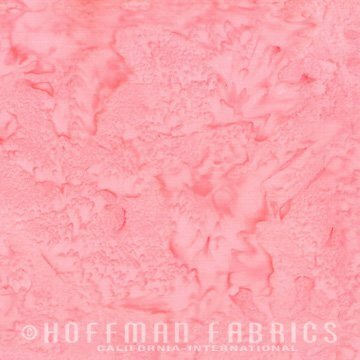 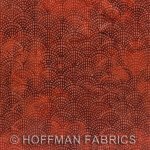 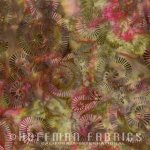 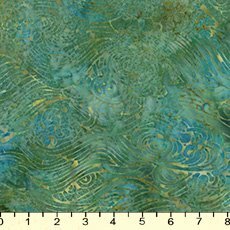 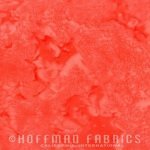 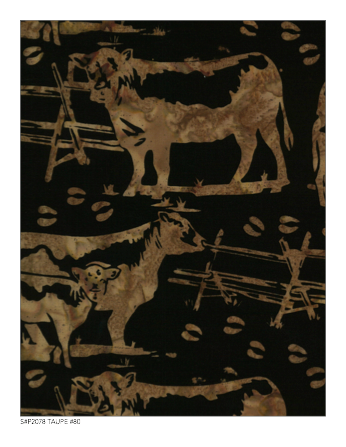 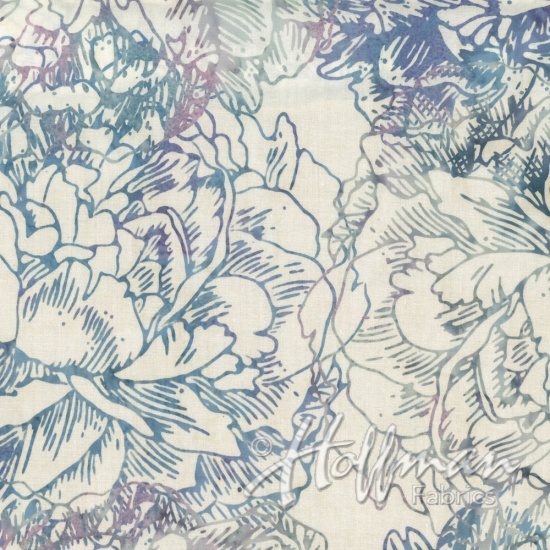 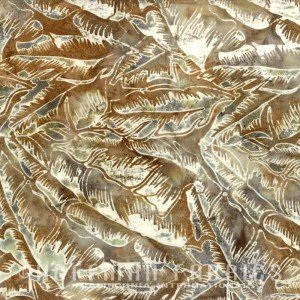 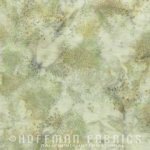 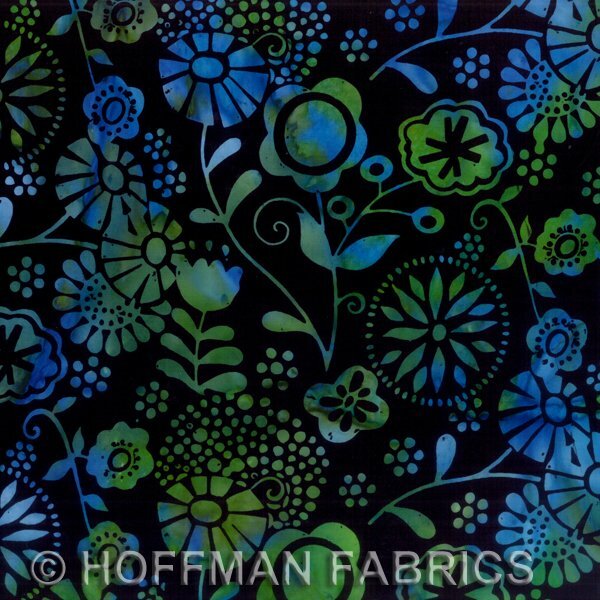 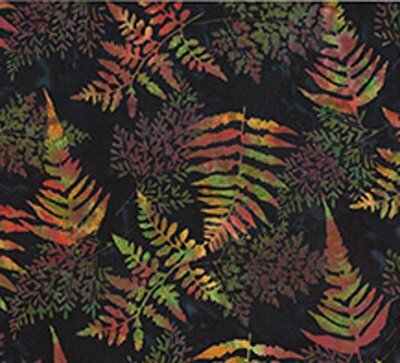 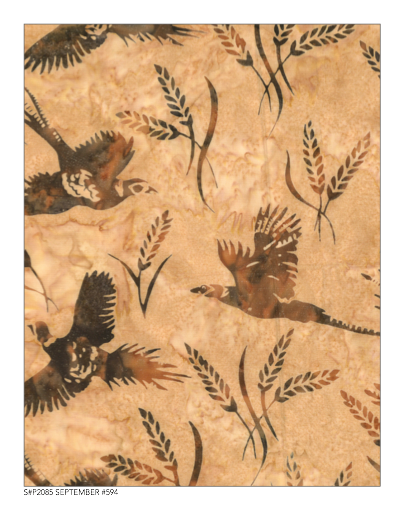 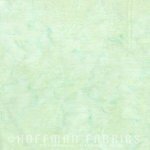 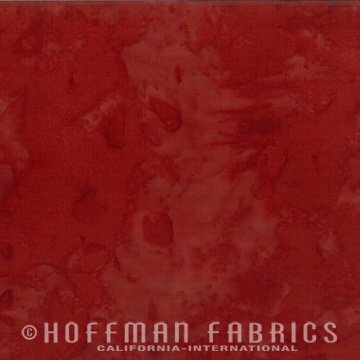 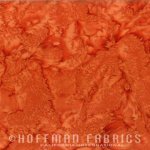 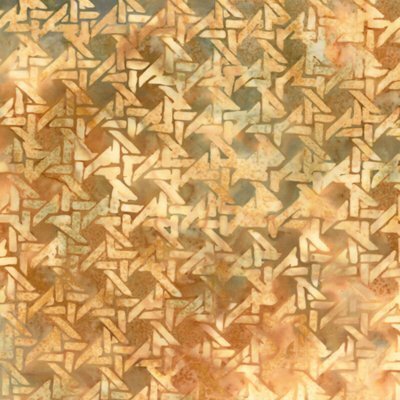 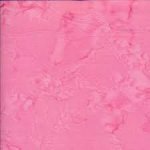 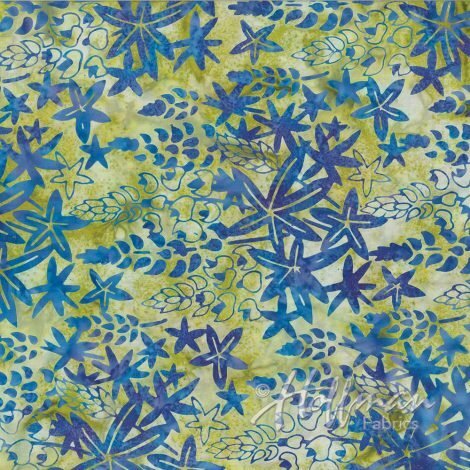 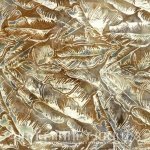 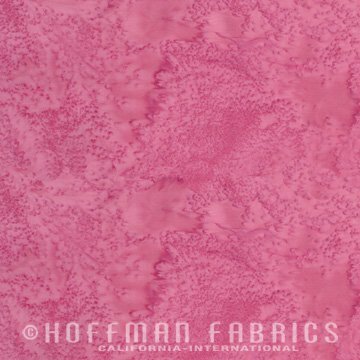 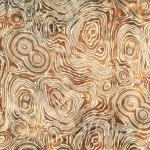 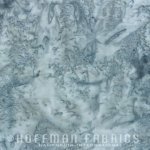 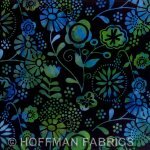 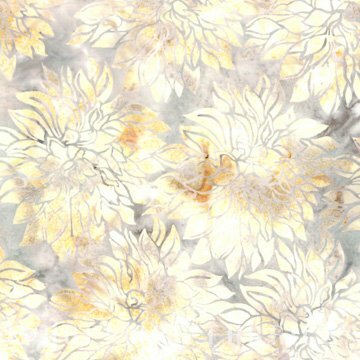 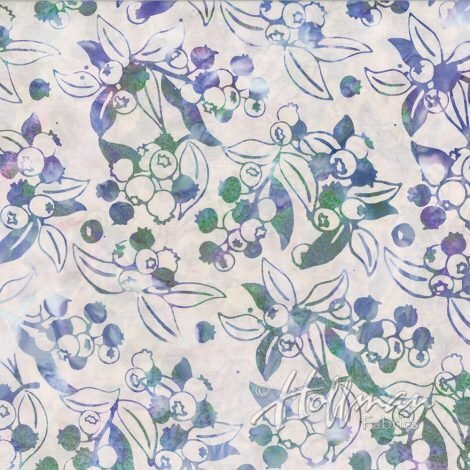 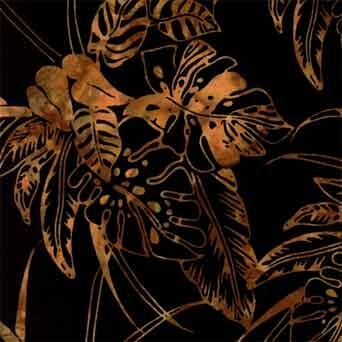 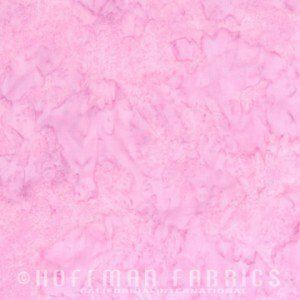 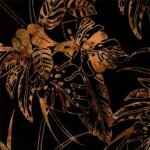 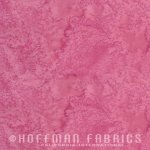 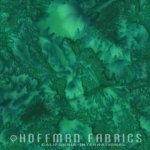 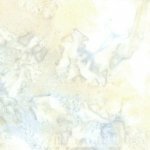 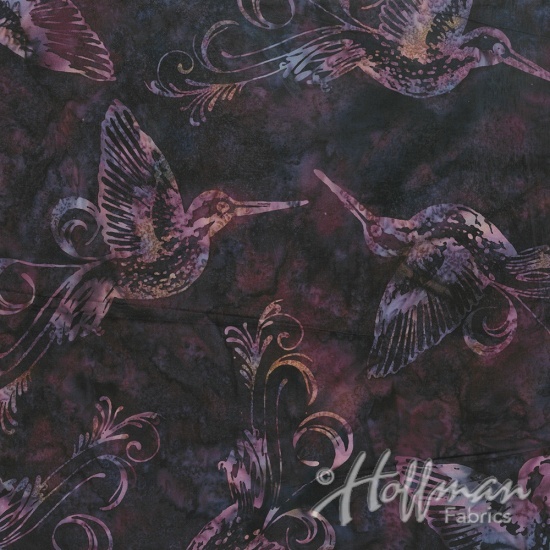 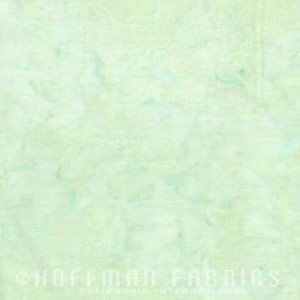 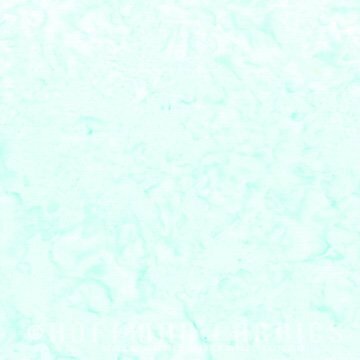 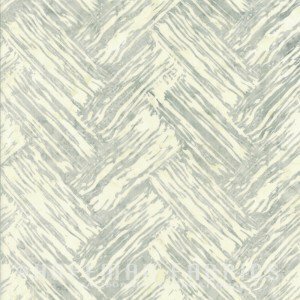 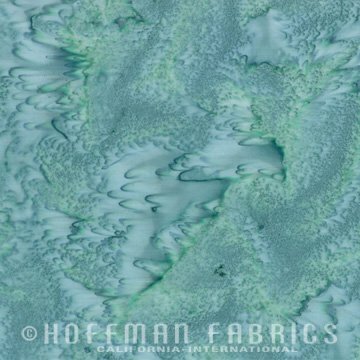 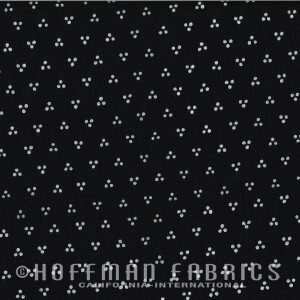 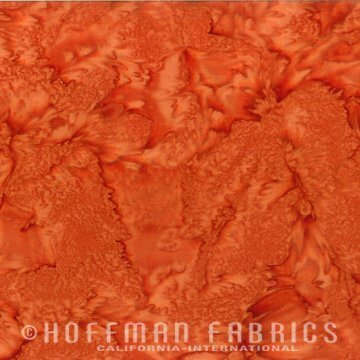 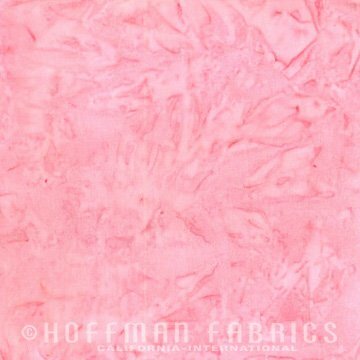 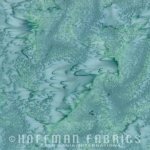 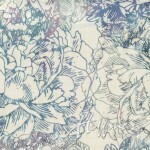 Hoffman Batik J2431-A4 Salmon Antique Black. 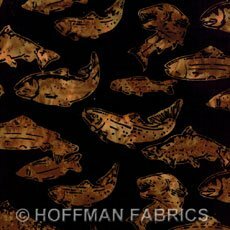 Salmon fish. 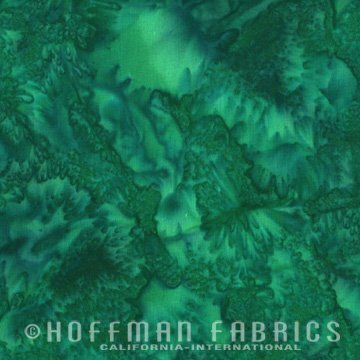 Custom made for Montana & Wyoming.